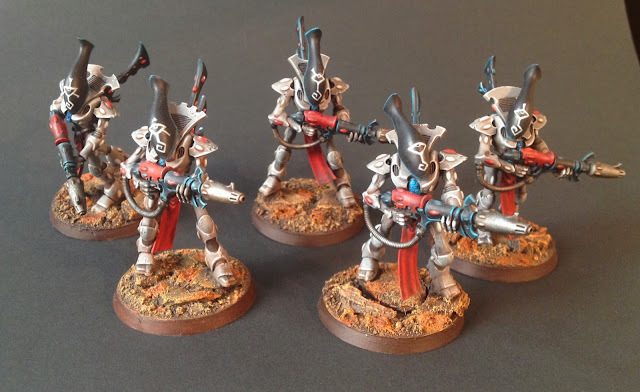 As you might have noticed eldar of different kinds are in vogue here at the convertorum. Might have something to do with the approaching Fall (see what I did there). 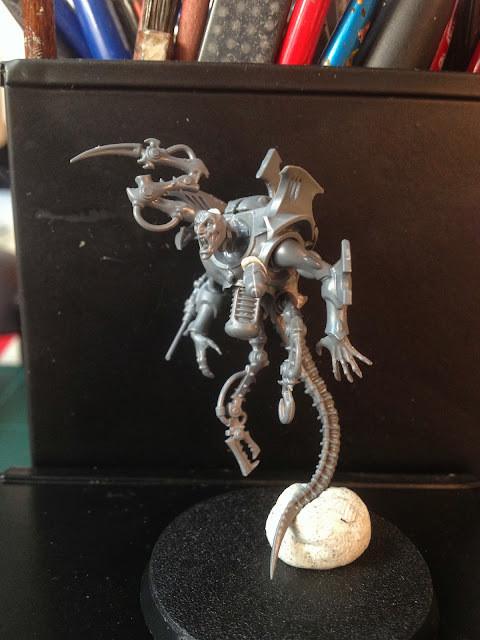 In the hope of finding a way to restore their population through whatever means necessary the remaing farseers have decided to strike a deal with a renegade Haemonculus Ancient - a master of cloning and other, more sinister, rejuvination practices. Coming together really nicely fella. Love your de conversion. Thanks for the love, Ed! Holy cow! That haemonculous is terrifying - great build! 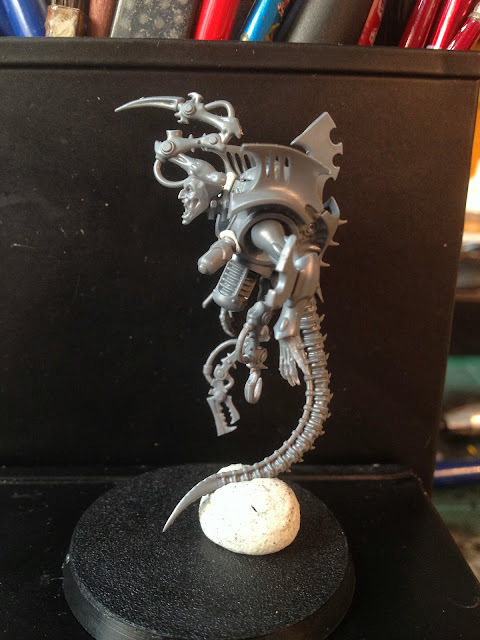 Love the wraithguard as well. Beautiful work! Thanks! He's even scarier now... Post pics soon!